This is a reminder on ranking for World Championships. The original post on this site July 23 2018 HERE outlined the ranking events for 2019 and 2020 World Championships in accordance with the ALCA Ranking Policy and explained the reasons for these. 2019 World Championships – ranking by results in 2019 Australian and Oceania Championships (Devonport). 2020 World Open Men’s Standard, Women’s Radial and Men’s Radial Worlds February 2020 Sandringham also ranked by results in 2019 Australian and Oceania Championships (Devonport). 2020 All other World Championship events held in northern hemisphere summer 2020 – ranking by results in 2020 Australian Championships (January 2020 Sandringham). 2019 Masters World Championships Port Zélande Netherlands September 2019 ranking events, each with 100 points are 2017 World Masters (Croatia), 2018 World Masters (Ireland), 2018 National Masters (Mooloolaba), 2019 National Masters (Devonport), 2017/18 Season State Masters (Various Venues) and 2018/19 Season State Masters (Various Venues). 2020 Masters World Championships Geelong March 2020 ranking events, each with 100 points will be 2018 World Masters (Ireland), 2019 World Masters (Netherlands), 2018 National Masters (Mooloolaba), 2019 National Masters (Devonport), 2017/18 Season State Masters (Various Venues) and 2018/19 Season State Masters (Various Venues). There have been a few enquiries about World rank order when sailors have sailed the qualifying event in one rig and applied to sail in the Worlds in another. We have made provision to allow this by ranking the sailors proportional to their place in their qualifying fleet i.e. 100% if first 50% if mid fleet etc. This allows for the difference in fleet size and it allows sailors to compete with the rig most appropriate to their strength, development and the likely weather conditions. For Masters the ranking points are accumulated irrespective of the rig so already allow for different fleet sizes. The new C5 rig if successful in trials may be adopted as a more attractive option covering a wider weight range alongside the existing Laser 4.7. You can see a post on it on this site HERE. Julian Bethwaite has been methodically working on the project for some time with ILCA endorsement. Julian has produced an update on the design process to date and the the testing and evaluation regime going forward in the document HERE. From this you can see how much work and fine tuning has been done to make sure that the new rig meets its design objectives. Just for interest there is a similar piece HERE written by Laser designer Bruce Kirby in 2016 recalling how the boat was designed and built nearly 50 years ago. Interesting that Bruce wanted an above boom vang back in 1970 and says in this piece that there was not time then to develop it. Well it may have taken 49 years but the new C5 has such a vang along with many other innovations. There is a Frequently Asked Questions on this on the ILCA web site HERE. PSA say that there will be a fixed amount of production scheduled for availability per month in 2019 while they build boats for the Melbourne events. 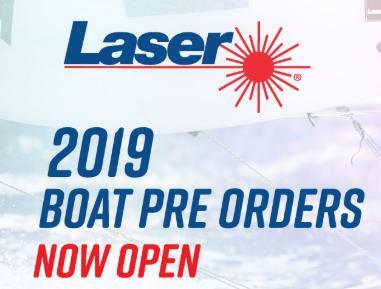 PSA and it’s Laser dealers are encouraging sailors who want new boats to pre order them to ensure that they don’t miss out. To this end PSA and Laser dealers are taking deposits for a monthly delivery schedule. By placing your deposit and nominating your delivery month you will be given a build slot. These monthly spots will be limited and will be on a first come first served basis. PSA say that they can’t guarantee availability of new boats without being pre ordered in the 2019 lead-up and during these Melbourne events. Contact your local Laser Dealer or PSA for details. 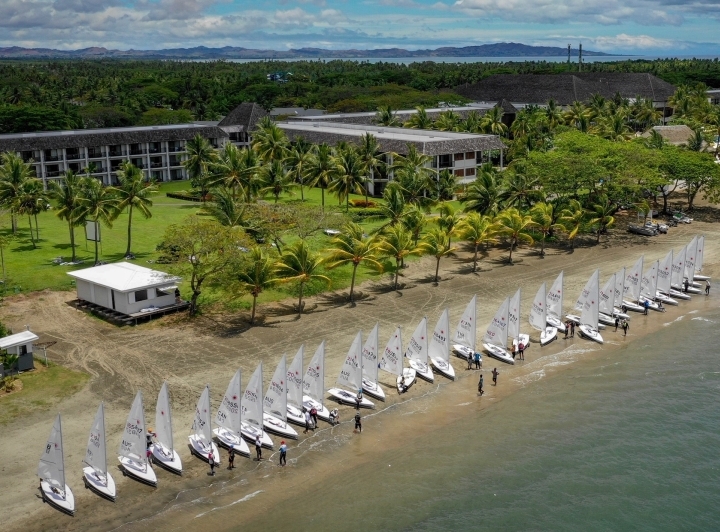 It is on again the Laser event in paradise the Fiji Oceania Laser Masters. This year the event is from 12th to 17th October 2019 from the Sofitel Resort Denarau Island Fiji. The Notice of Race is HERE. It contains information on entry and charter conditions for the event. Charter boats are one use PSA supplied. You can enter online HERE. Entry is $330 which included event shirt and opening function and gala three course presentation dinner. At the same time as you enter you can book and pay for your Laser charter. You can pay a deposit of $300 to secure your Laser with the balance $1,200 payable at the same link by the end of August 2019. The there is lots of resort accommodation available close by and more economical places to stay not far away. The Sofitel Denarau Island has some special rates available for sailors and their families. Competitors can use the code SFLASERS2019 for a special rate when booking at the Sofitel for the event. You can get the feel of the event from the video taken last year HERE. The exciting Laser events coming up in 2020 are summarised in the brochure HERE. This is a once in a decade opportunity for our class in Australia so we want to get the maximum of exposure and publicity for for these events. Laser sailors and clubs are requested to publicise these events. These are limited entry events with Australia’s allocation of places filled in order of ranking. The ranking event for World Championships is the preceding Australian Laser Championships – 2019 Devonport in this case. For both of the above events, the deadline for receiving paid applications for initial allocation of places is 20 March 2019 at 23:59 Central US Time (16:59 21 March AEDT). .
Over 8 thousand people have viewed the Vimeo video introducing the new C5 HERE. The ILCA have placed the new rig development in perspective in a post on their web site HERE. ILCA emphasises in the post that they have no plans to replace or remove any of the existing Laser classes. They say “the 4.7, Radial and Standard classes will continue as always with controlled, incremental evolution and development aimed at improving longevity, increasing the ease of use and reducing the cost of ownership”. For all three of the above events, the deadline for receiving paid applications for initial allocation of places is 9 March 2019 at 23:59 Central US Time (10 March 16:59 AEDT). If you don’t apply by this deadline you have little chance of receiving and entry offer. 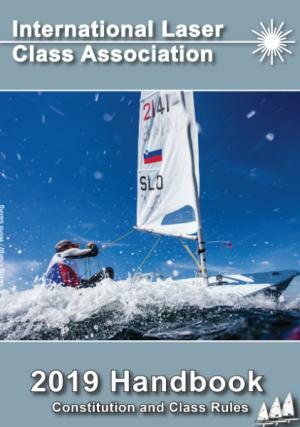 Want to know a bit more about what is happening in the Australian Laser world, in Youth training and Masters sailing as well, then the comprehensive reports and meeting minutes of ALCA AGM HERE may be of interest. 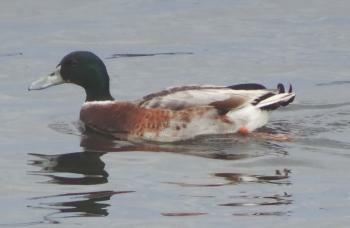 As with the duck while it is all relatively calm on the surface there is some vigorous paddling going on underneath. It is sad to report on the passing of ILCA Executive Secretary Emeritus Jeff Martin on 11 January 2019. Jeff died while on a ski holiday with family and friends. The ILCA reports Jeff’s dedication to the sport of sailing was unparalleled, having served as the Executive Secretary of the International Laser Class Association for 40 years. Jeff was a cornerstone of Laser events, having worked at every Laser Open World Championship except the first one in 1974 where he was a competitor. The loss of Jeff Martin will be keenly felt throughout the sailing world and our deepest condolences go out to Jeff’s family and friends. The Oceania and Australian Laser Championships concluded on 8th January. Sailed from Mersey Yacht Club the event saw 148 Laser sailors split equally on two courses (Standard and 4.7 on one and Radials on the other) sailing on Bass Strait off Devonport Tasmania. In the Radials current World Women’s Champion Belgian Emma Plasschaert won in a close tussle with Zac Littlewood current World Men’s Radial Champion from WA. Third was Manami Doi from Japan. The first Australian Women was Queenslander Mara Stransky who was fourth. Well done the Tasmania Laser Association and the Mersey Yacht Club and the large number of volunteers from around Tasmania and the big island. You can download the Handbook from the ILCA web site HERE. 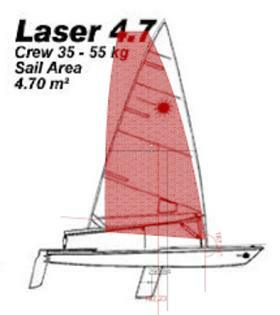 Over the past few months Oceania Laser Chairman Ken Hurling has been working on a training camp in Brisbane to prepare under 21 year old 4.7, Radial and Standard rig Laser sailors in Oceania for summer events in Australia. The aim to make the camp an annual event. 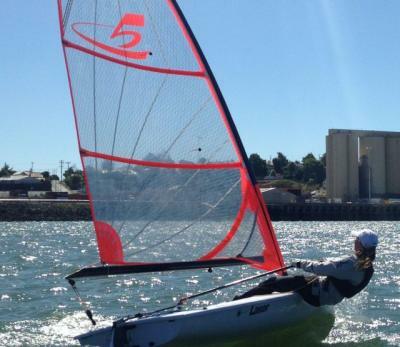 The camp run from 12th to 22nd December this year was to help Oceania sailors prepare for the Oceania and Australian Championships in Devonport Tasmania from the 2nd to the 8th of January 2019. Six girls from Fiji and Australia attended and all girls improved over the 11 days of training. By the end of the camp there were less capsizes and big improvements in all sailing skills. 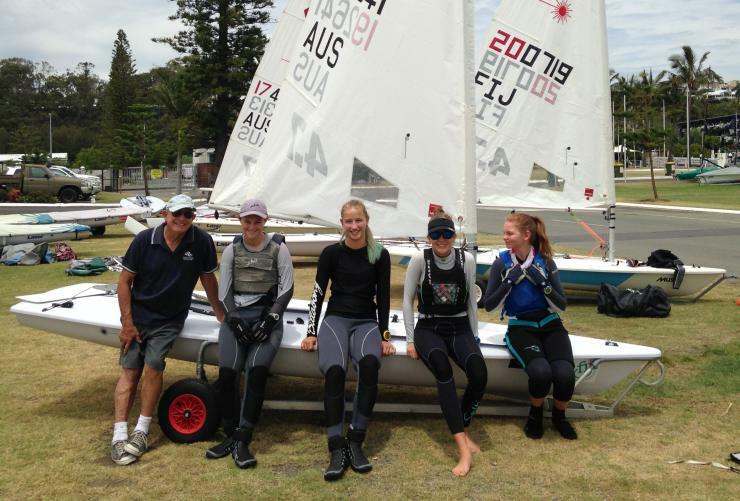 On the Saturday the girls entered the club races at Royal Queensland Yacht Squadron (RQYS) One of the Fiji girls commented “It’s great to race with Laser sailors from other countries and realise there is plenty more to learn about Laser sailing”. Thanks to the volunteers who helped and to RQYS who donated fuel and boats. Next year this event will grow and be open to other Oceania Countries. Out for a demonstration sail on Sydney Harbour the new C5. You can see more action and information on the C5 from its designers and sponsors the ILCA in a Vimeo video HERE. There is an excellent post on the ILCA web site HERE which describes the their plan for sea trials of the C5 and their thoughts on rig evolution in the longer term. The Fiji Oceania Masters Championships has just concluded at Dunarau Island Fiji. Following the coaching sessions run by Brett Beyer AUS (current World Master Champion) the sailors got down to serious sailing in mostly ideal conditions. After four days and eight races in the Standard fleet, Brett Beyer was the first Master and clear winner in the Standard fleet. Apprentice Master Dave Ridley of New Zealand kept Beyer on his toes, staying close by in each race and finishing second overall, only six points behind. Rounding out the podium, was Dutch Master Martin Koning who is actually tied for points with Master Peter Hurley of USA. 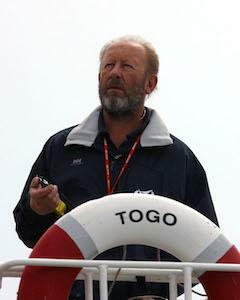 The leading Laser Standard Grand Master was Canadian Rob Muru, who climbed back up to fifth place overall. The leading Great Grand Master was Richard Ineson of New Zealand, in 18th overall. In the Laser Radials, Grand Master Roger Winton of New Zealand was first, with only seven total points over eight races. 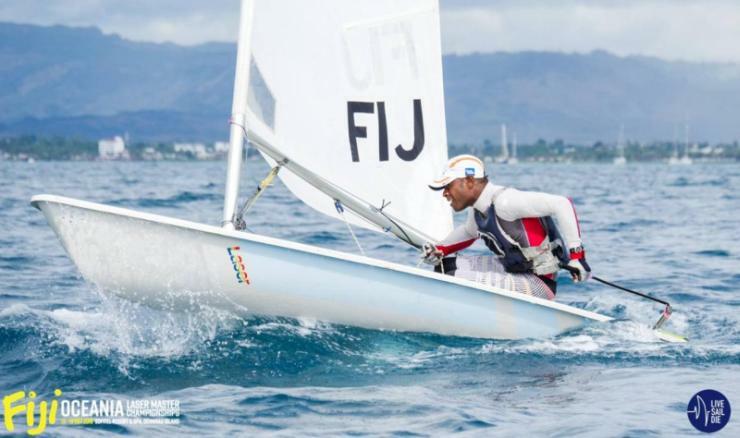 Corinthian Viliame Ratulu of Fiji had an outstanding performance the last two days finishing top-three in the final four races. Third overall was Apprentice Master Robert Vine of Thailand who also was very consistent. Australian Legend John d’Helin, came in fourth overall of the Radial fleet. You can see the event results HERE. The spirit of the event is captured on the the Live Sail Die video HERE. 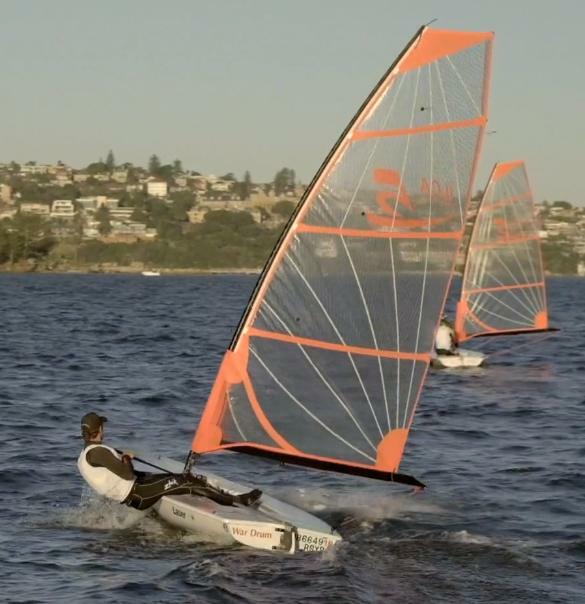 The Australian and Oceania Laser Championships are fast approaching. The event runs from 1-9 January 2019 at the Mersey Yacht Club Devonport. 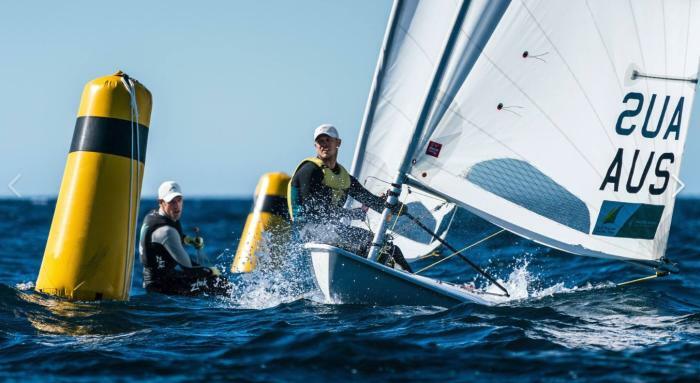 This will be the ranking event for Australian applicants for places in the all ILCA World Championships in 2019 and as well the Standard Men’s and Radial Men’s and Women’s World Championships to be held in February 2020 at Sandringham YC in Victoria. This event incorporates Masters categories. The Notice of Race is HERE. The regatta web site is HERE and you can enter the event HERE. Devonport the city and the club are full steam ahead with the planning and management of what will be the largest sailing event ever to be held on the Tasmainian North West Coast. MYC are upgrading the rigging lawn, ramp access and grooming the foreshore as well as upgrading their IT and public WiFi. MYC and Devonport are offering entrants the incredible experience of sailing on the world famous waters of Bass Strait. Come and enjoy the cleanest air, beautiful scenery, challenging racing and the best local Tasmanian food and wines. There is information on Devonport and links for accommodation and things to do and see HERE. The MYC can also help – contacts for them are HERE . As you might expect temperatures at 41 degrees S are a little cooler than on the big island with maximums in January of 21 degrees. With water temperature at 16 degrees wet suits are recommended. The dominant wind direction in Devonport in January is N and NW. The BoM wind rose from 28 years of data for Devonport Airport for January 3pm is HERE .